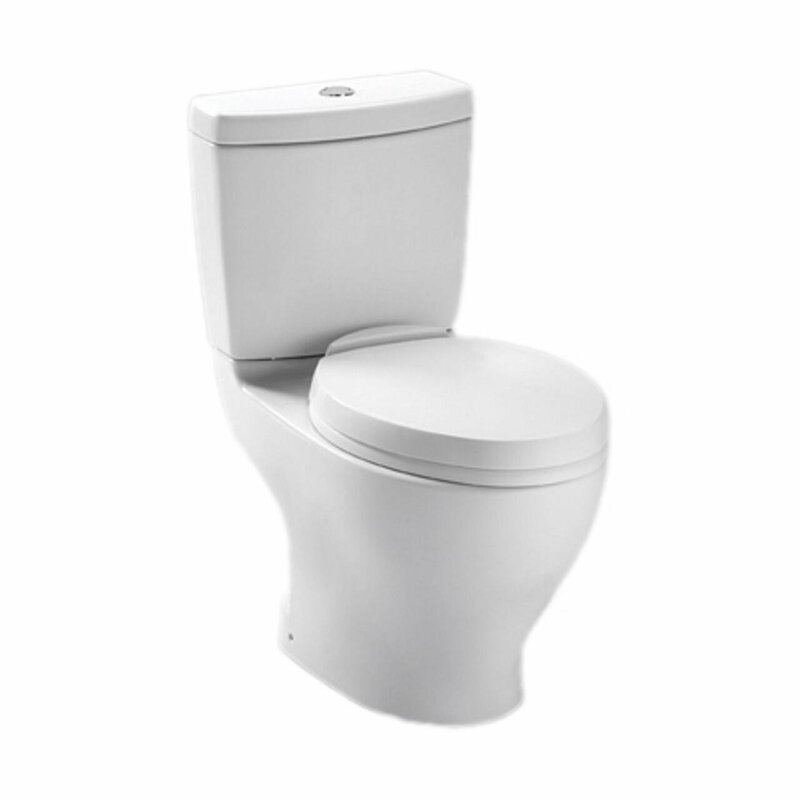 This toilet looks very elegant and fits office and commercial facilities but at the same time you can install it in your home bathroom and be sure that it will be your devoted aid in the task of saving water still doing its responsible job? 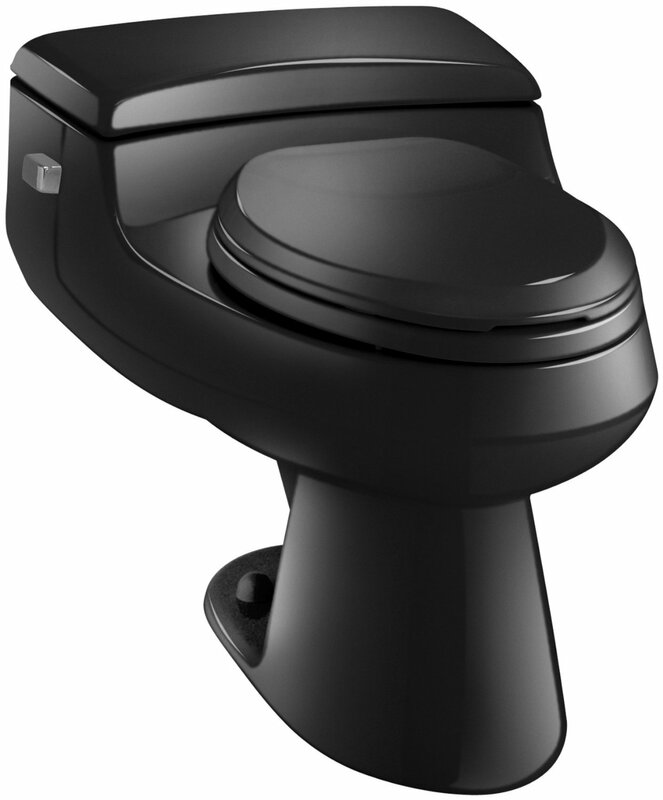 This model of a toilet has high technology implementations, which even exceed actual government standards on saving of water. At the same time, this toilet is easy to clean. 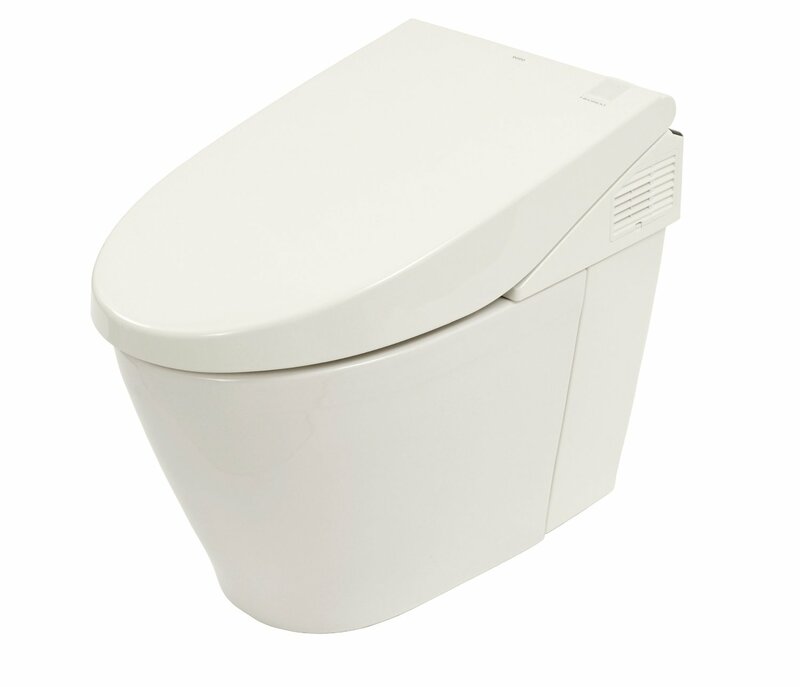 It is designed as a one-piece toilet still keeping a high level of performance and functionality. Also, if you buy at Amazon you can save even 25% of the MSRP. 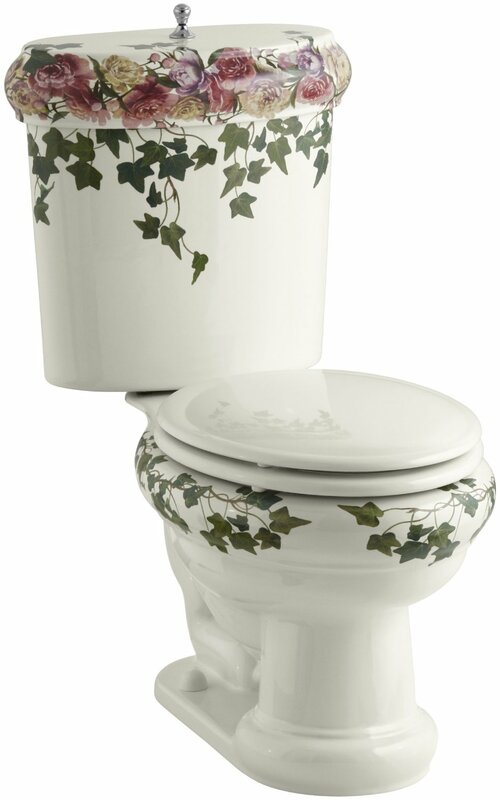 So what makes Santa Rosa Toilet so desired? 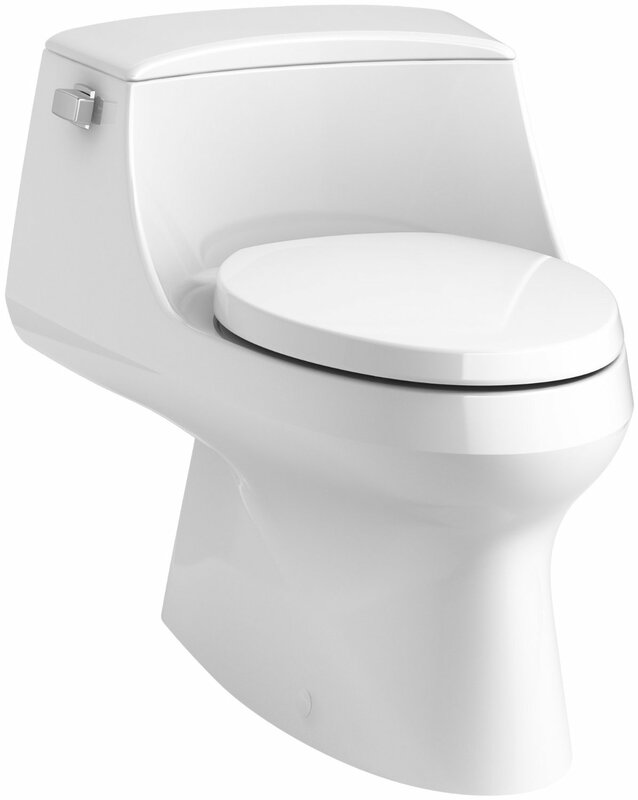 What makes this model of Kohler’s toilet very attractive is the Class Five flushing technology. 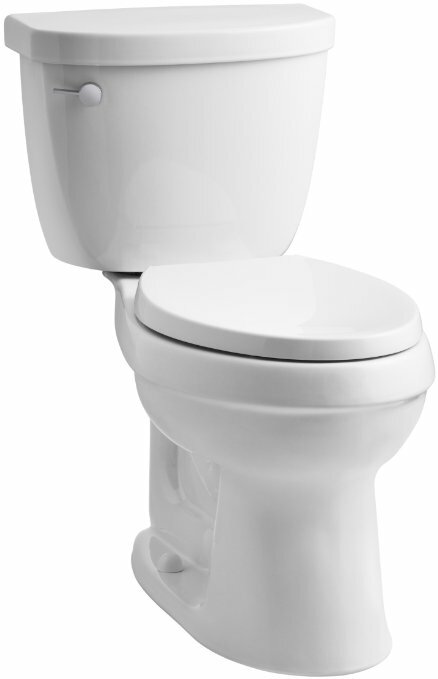 The created water flow of big mass is very strong that washes away the most unmanageable waste with only one flush. This strong water current is not Niagara fall, of course, which can wash away everything you can imagine, but it will be convenient to cope with toilet paper and anything, which you give it as a deposit. 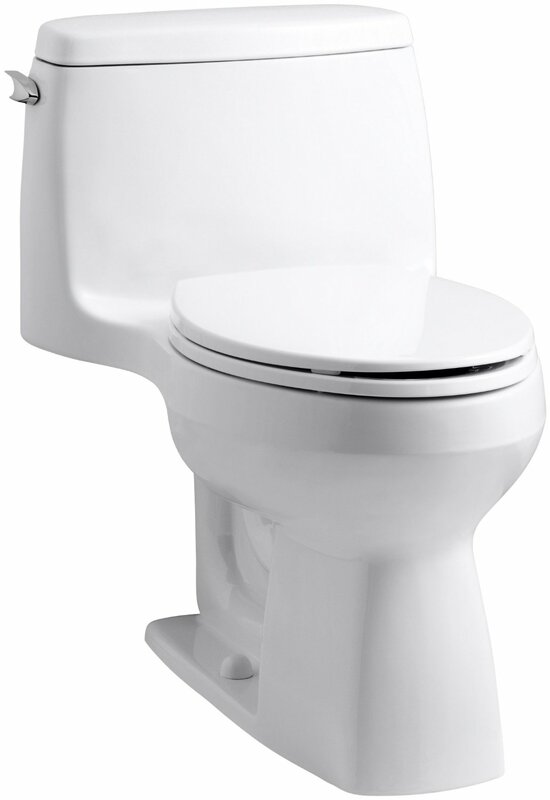 The toilet height and chair are designed to make sitting comfortable and natural. This is Comfort Height technology when in use. Current of the water is smooth, even and regulated by the two-inch flushing canister valve. 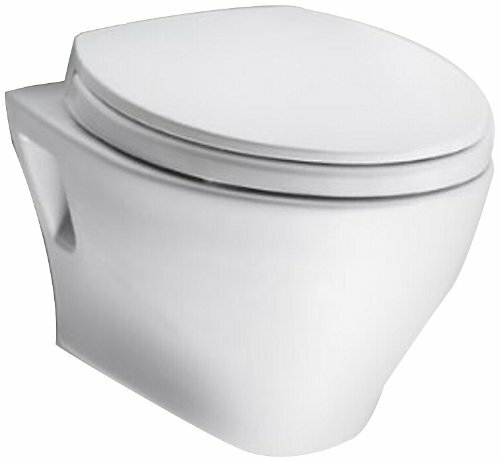 It is responsible for effective and full cleaning the bowl with every flush. 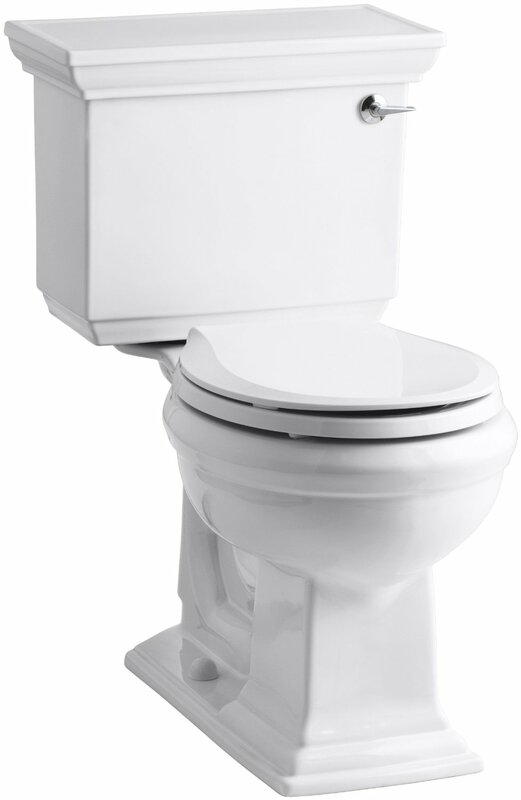 This model is good for all standard installation points, including also a 12-inch rough-in. 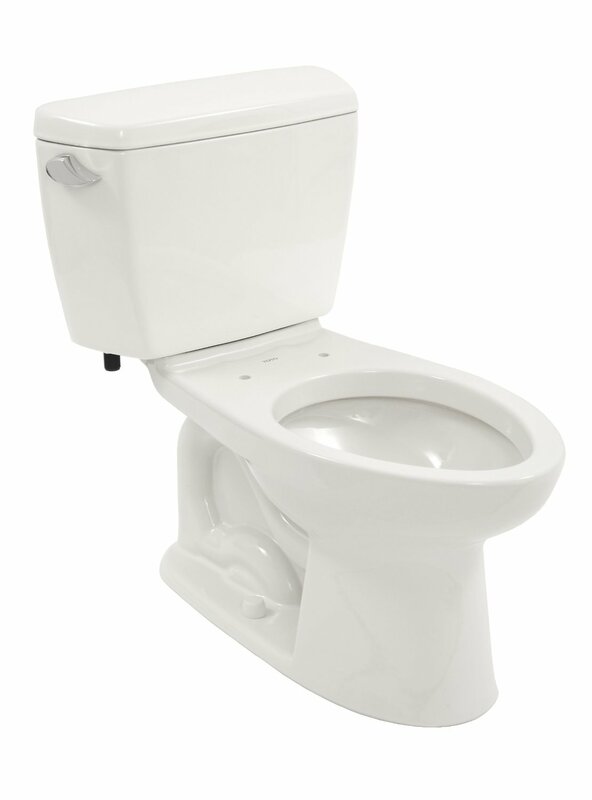 If you cast a glance at the toilet its outlook will seem average about some of its general features. But as you know besides love at first sight, there is love at second sight and that is about the Santa Rosa. 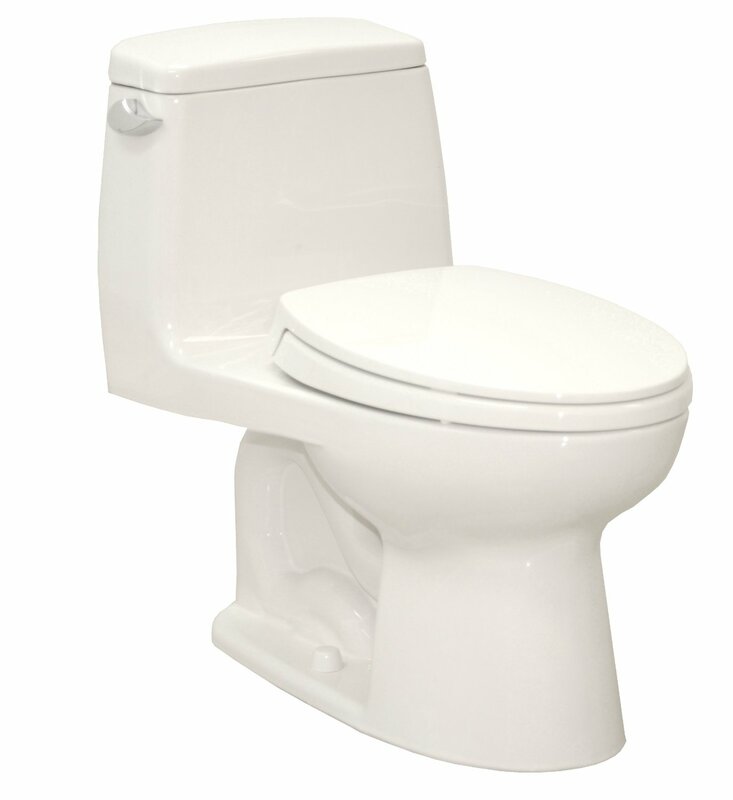 If you learn more about it, you will find this toilet with a consistent performance and quality reliable work just the working horse you wanted to get for your bathroom. What you get becoming a happy owner of the Kohler Santa Rosa? The Santa Rosa is equipped with the trip lever which is very easy to use. 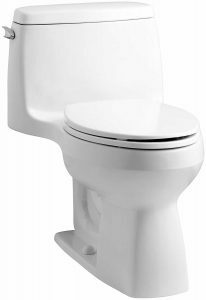 It doesn’t need many efforts to set on motion the flushing mechanism, so this is a perfect decision for the kids, who just learn how to use this white bowl for their small needs. Of course, one finger press of an adult man is enough to turn on the flush. In this fixture the seal is not as much exposed as in other models, so the feature provides with more durability. Only positive things can be told about this fixture in total. 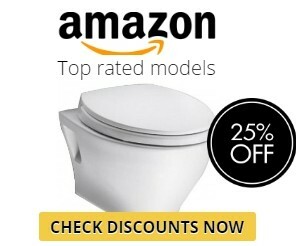 The price is reasonable and also you purchase a high-quality toilet for your bathroom.